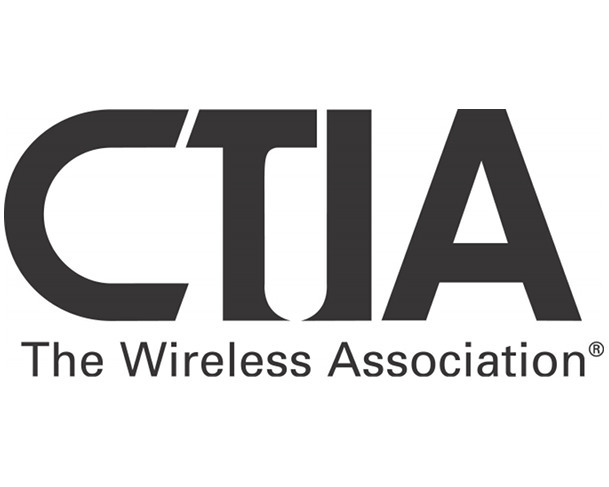 In somewhat of an expected move, CTIA The Wireless Association, has announced that they will move away from their 2-event yearly mobile series of events in 2014 and instead create one “super” mobile show to kick off the Fall season. In the past, and in 2013 as well, CTIA has always thrown two mobile events – one in the spring and another enterprise-focused event in the Fall. With both shows steadily dying over the last two years, CTIA’s focus will change somewhat for 2014 and onward. This new “Super” Mobile Show will act as the Fall preview mobile event (first show in September of 2014) for any company looking to kick off the holiday season. It’s also going to attempt to be the king of wireless shows in the U.S., after CES of course. The move makes a lot of sense, as we are starting to see September turn into the ultimate holiday preview month. Just this past year we saw almost a dozen major mobile announcements within a two or three week period during the month. And with CTIA’s oddly timed Spring (usually May) and late Fall (usually October) events continuing to become less and less meaningful each year, this may be a strong play. For example, I was at CTIA MobileCON in October, yet you probably didn’t even know it as there was absolutely zero news out of the event. It was merely a way for press to schmooze with PR reps and eat plenty of San Diego’s fine food. This doesn’t affect most of you, but hopefully it will give us a new event with some meaning to cover as we head into Q4 of each year going forward.